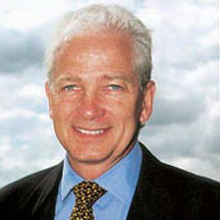 David Gower is England’s second highest ever runs scorer in Test Match history. His stylish play took him to 18 Test Match 100s and 32 Tests as Captain of England. He was one of the most capped and high scoring players for England during his career as a cricketer, playing 117 Test matches and 114 One Day Internationals, scoring 8,231 and 3170 runs, respectively. 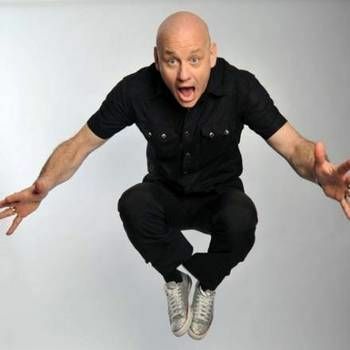 Retiring from international cricket in 1993, David became a familiar face on television through being one of the team captains on the popular BBC comedy sports quiz, They Think It's All Over (from 1995 till 2003). He also presented four series of the BBC2 cricket magazine show, Gower's Cricket Monthly from 1995-1998 and, at the same time, was one of the BBC's main cricket commentators. Gower also spent time commentating on several cricket series in Australia in the 1990s. His commentary for Australian TV's Channel Nine, with his trademark relaxed calls of play and generous attitude to the players and fellow commentators, proved extremely popular with Australian cricket viewing audiences. 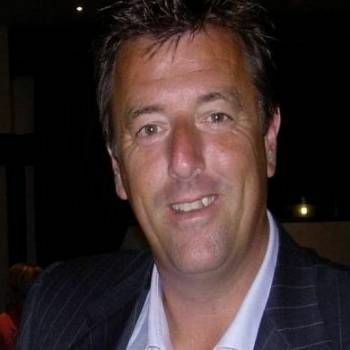 David is now the main presenter of international cricket for Sky Sports and is the channel's regular commentator alongside retired umpire David "Bumble" Lloyd and former England captains Mike Atherton, Nasser Hussain and Ian Botham. 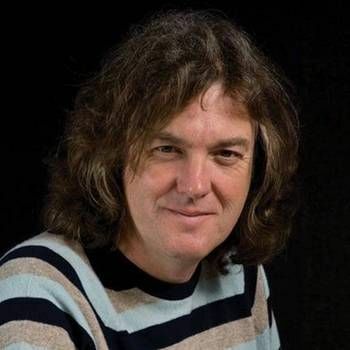 Away from the microphone, David has written for many leading newspapers, including The Times, The Sunday Times, The Sunday Telegraph, The Sun and the Sunday Express, as well as magazines such as British Airways' Skylines. He is also the author of a number of books on cricket, including Gower: The Autobiography (with Martin Johnson) in 1992, David Gower: With Time to Spare (with Alan Lee) in 1995 and Can't Bat, Can't Bowl, Can't Field (also with Martin Johnson). David is a Patron of the David Shepherd Foundation, the World Land Trust, Vice-President of the Nature in Art Trust, and a director of an Internet wine company. He was awarded the "Oldie of the Year" award in 1993 by The Oldie magazine. David is a witty After-dinner Speaker with a fund of great stories. To book him for your event, contact Prime Performers using the online booking enquiry form or call us on 020 7251 8222.